Since World War II critics have been predicting the decline of the novel. This book argues that the novel is not dead. 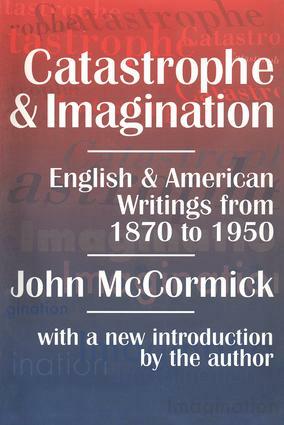 Looking at American and English fiction it claims that the novel can not only change the possibilities of art, but also contribute to awareness of life's possibilities.